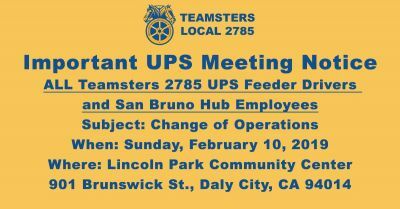 Last month Teamsters Local 2785 won a grievance that secured approximately $14,000 in penalty pay that should have been payed out to UPS drivers for being forced to work on a holiday. The penalty pay situation was a complex contract item which the UPS feeder Driver Stewards picked up on and immediately reported to the Local. 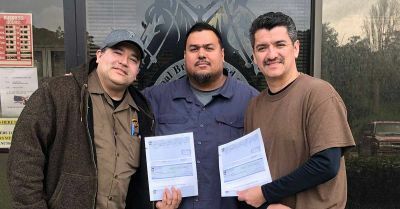 After Teamsters Local 2785 business agent Troy Mosqueda worked through two levels of the Grievance Procedure, the case was awarded in favor of the UPS drivers. 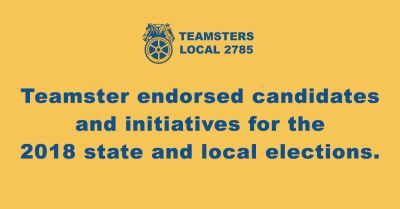 Thanks to some diligent and smart work from both the Stewards and the Local, the Teamsters achieved one of the cornerstone goals of the Union, working together to protect members wages. 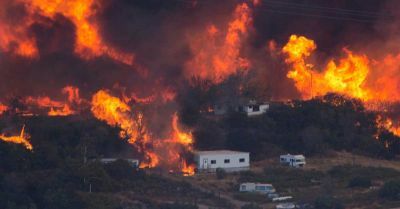 Way to go Teamsters! !